I have written a blog about Marcos Eguren already. Visiting his grandparent’s house in Rioja and tasting wines with him was one of the highlights of my Spanish trip 3 years ago. I don’t want to repeat myself, but if you missed it, it’s worth to read it. Here is the blog about my visit at Senorio de San Vicente and Sierra Cantabria in Rioja. So a lot was already said about this extra ordinary wine maker, but he keeps coming back with more and more extraordinary wines. His wine just stands out. I can’t help it but it is impossible to ignore it. I don’t believe he can help it either – it is in his blood and in his heart. And thank God for that! The other day, when polishing last details in my reviews of new Marcos’ wine project in Toro, I caught Marcos on Facebook. I wish I spoke Spanish, but I don’t. So I used the Google translater (a great tool but it could sometimes scare you, when you know both languages) and sent him a message. I wrote to him that I was just working on reviews of his brand new wines Almirez, Victorino and Alabaster, grouped under Bodega Tesa la Monja. I also asked him, if there was anything interesting he would like to tell me about them. He didn’t answer and I thought that I might have scared him away with my “Spanglish”. Maybe he didn’t even understand what the heck was I talking about. But the very next day, I received a nice email from his marketing team, in perfect English (Marcos’ English is about as good as my Spanish). It describes the whole Eguren story as probably their official promotion does. But it means a lot to me. Even though it is not as personal, it offered me all the information I was looking for. 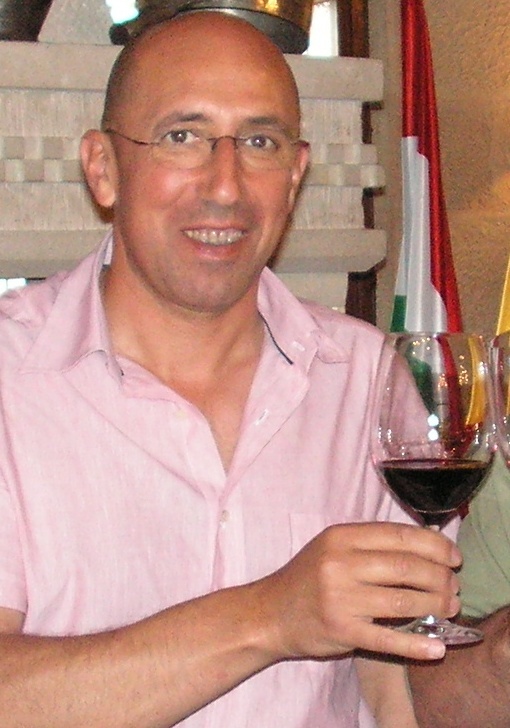 Marcos Eguren is a man that I have a deep admiration for – his way of approaching wine, his success and a humility I saw in him personally, despite the fact that his wines are sold all over the world, consistently with the highest possible ratings. Some may say that Marcos touches a land and it turns into gold. But I know it’s not that simple. There is no fairytale, just his vision and hard work. I am sure he is now getting closer to harvest and definitely doesn’t have much time to spend online, chatting with “nobody” from America, who just happens to love his wine.Yet, he went out of his way to accommodate me. I received a short history as an answer to my nosy question. And with his permission, you can now read it too. They clearly described what was behind this new project in Toro. I also got some pictures from this beautiful new property of Bodegas Tesa la Monja. If you are interested, you can visit his website for more pictures. I looked through them myself and realized one thing again: when you see such an extensive labor that his team of people puts into wine making, when you see all the super clean facilities, the perfect order how everything is kept at – I understand why his wines are so outstanding (not once, but always). It’s not just the terroire, low yield, old root stocks potential, or his luck. It is every little detail that he pays attention to, combined with all of the above. 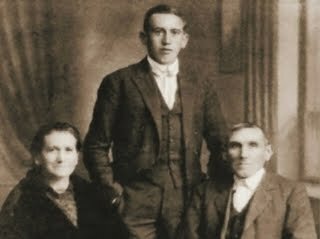 Since 1870, our family, rooted in San Vicente de la Sonsierra ( La Rioja ), has been devoted to grape growing, wine making and aging of wines in outstanding terroirs of Rioja, Toro and Castilla-La Mancha. Keeping alive the tradition inherited from parents and adapting it to the state-of-the art technologies, the Eguren family has made a worldwide name thanks to the wines produced in its five wineries –Sierra Cantabria, Señorío de San Vicente and Viñedos de Páganos in Rioja; Bodega Teso La Monja in Toro and Dominio de Eguren under Vinos de la Tierra. Me, as the oenologist, with the help of my son Eduardo, and my brother Miguel, leading the business, are the men behind these projects in constant search of the terroir-driven wines that express the vineyards where they are born, wines of great versatility and personality. 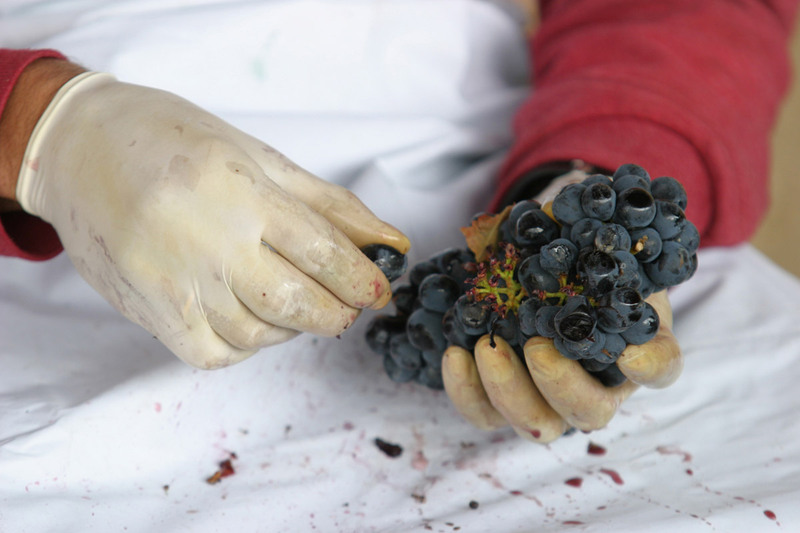 Our biography is the story of long complicity between man and the vineyard. Guillermo, my father, who has always been a vineyard collector, has transmitted his passion for the terroir onto us, his sons. 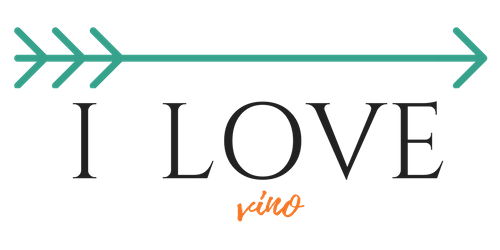 We too breathe this passion, and dedicate ourselves to grape growing, respecting to the full, the fruit in the winery in order to obtain wines aligned with the new classes: wines with long life, that ensemble fruit, power and structure with elegance, freshness and finesse. Teso La Monja represents the dawn of a new era in the Toro appellation. We have been the driving force behind the transformation of this region for over a decade thanks to the work done with Numanthia Thermes. Later we initiated the building of a new winery, Teso La Monja with a clear focus: express the soul of the old pre-phylloxeric vineyards of Toro in wines where power and elegance goes hand by hand. 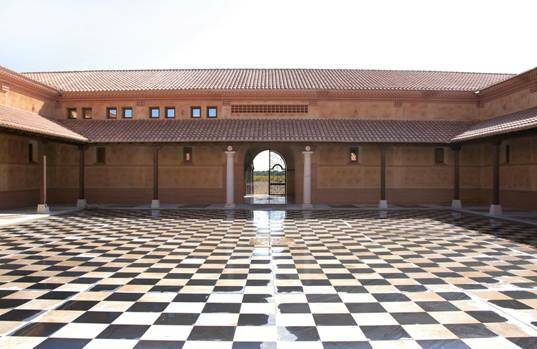 Teso La Monja, a winery of outstanding architecture, gives birth to three wines: Almirez, Victorino and Alabaster. Three wines that transmit the power of Tinta de Toro with the subtleness and freshness, attributes shared with the rest of the Eguren wines. By selecting privileged high altitude north facing vineyards, and adopting modern wine making techniques, we have crafted unique, profound, elegant and complex wines, without sacrificing its true essence. 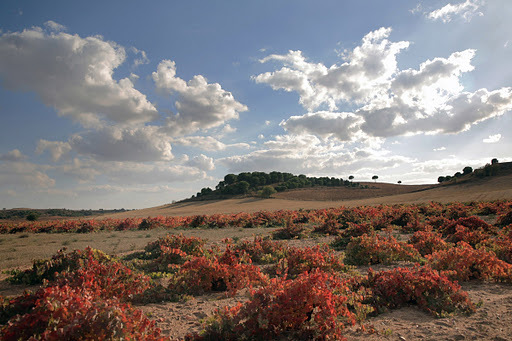 The sustainable agriculture, with organic fertilization, and the delicate work in the wine cellar to extract the minerality of outstanding terroirs for grape growing, will pave the way to the Eguren family to take Toro wines to new heights, with the certainty that they will be rewarded with more success: wines that will be newly worldwide references.